Fans looking to relive their childhood with Sega games will have to wait a little longer. 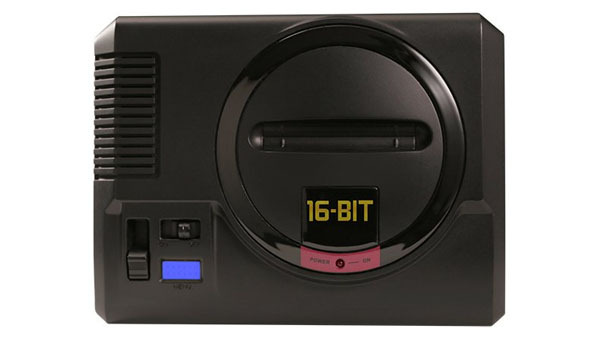 Sega Japan has delayed the release of its retro Mega Drive Mini system to 2019. The company cited that it needed to review production due to new plans for a Genesis model in America, and a Mega Drive model in Europe. Overall, Sega wants to aim for a worldwide simultaneous release. While the delay is unfortunate, it’s great to see Sega thinking about as many of its fans as possible.